What an adorable puppy:) Great pictures for the challenge. 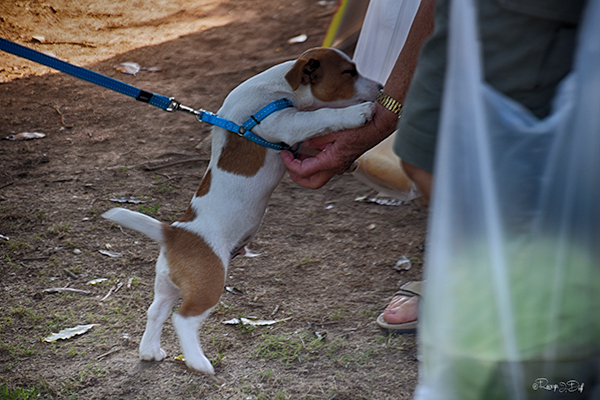 Who can resist a Jack Russell. Lovely shots.